At CM Parts, we offer a wide range of caravan windows and Plastoform Windows is one of them. 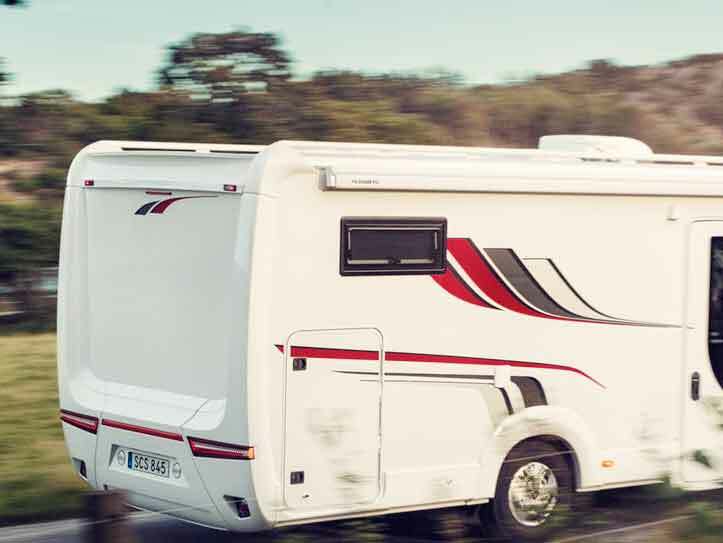 It is an innovative window option when it comes to possibilities regarding caravans or motorhomes. Our plastoform windows speak of great design besides being durable and time-resistant. If you want a modern and sleek look to your caravan, Plastoform Windows are the right option. The most common part of caravans that experience wear and tear is the double-glazed acrylic windows. Acrylic is a plastic which is not strong or durable enough. Moreover, it is easily scratched or cracked. You can deal with the light scratches by polish; however, the cracks cannot be repaired. Furthermore, another problem that affects caravan windows is delamination which is a slow process and hard to be detected. Delamination is a progressive process and unfortunately, it cannot be reversed or halted. Hence, if your caravan window is showing signs of delamination, you should get it replaced. More importantly, you should be careful when thinking of replacing your damaged window with a second hand one. Firstly, you have to be sure that it is identical in every aspect and not just the same size. Secondly, second-hand acrylic windows may have developed minor cracks or be delaminated. Therefore, before considering a second-hand window, you should keep in mind all these factors. CM Parts offer an extensive range of caravan windows. We supply only genuine and high-quality windows that fit perfectly for leisure vehicle. Feel free to contact us when one of your caravan windows needs replacement. We will be glad to help you!